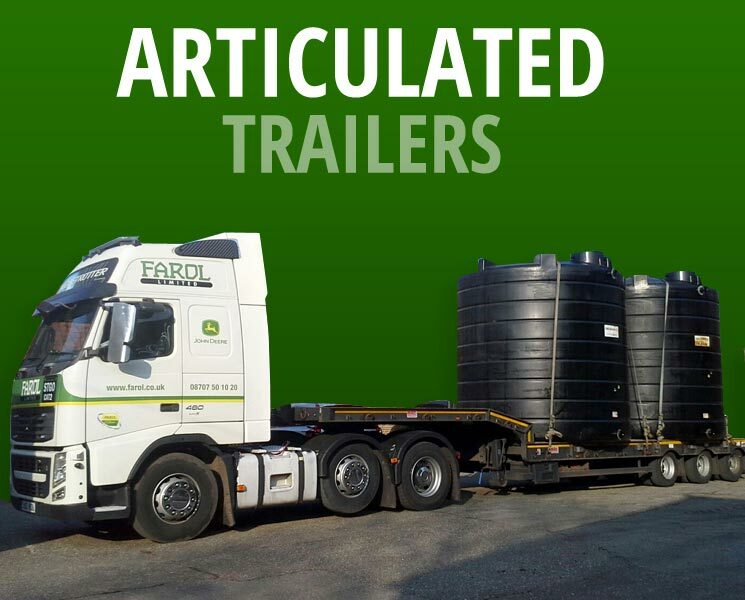 At Farol Transport we offer one port of call for all your transport requirements including Articulated Vehicles, Rigid Flatbed Trucks and Specialist Units. We provide a reliable, skilled and professional service, and are passionate about customer service, striving to go above and beyond your expectations. 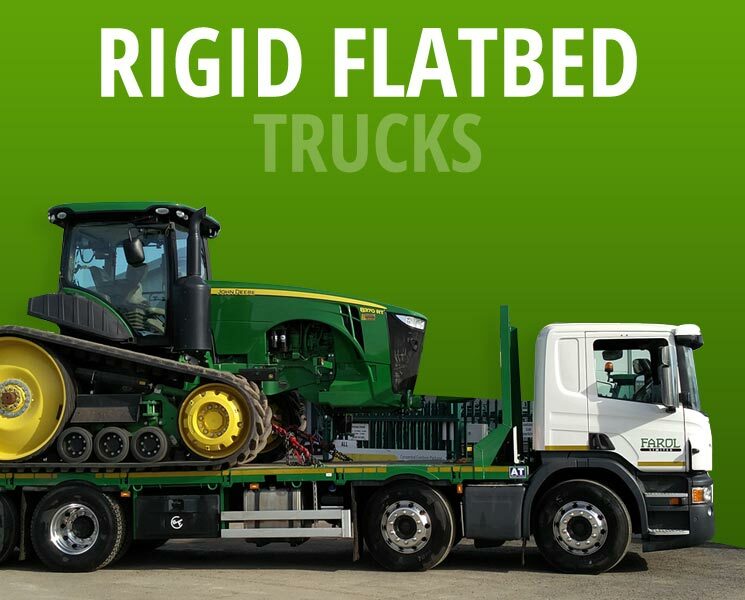 Our head head office is in Milton Common, and we mainly Southern and Central England, but will travel anywhere on request. All our vehicles are given regular scheduled maintenance checks, and all lifting gear certified by 3rd party. 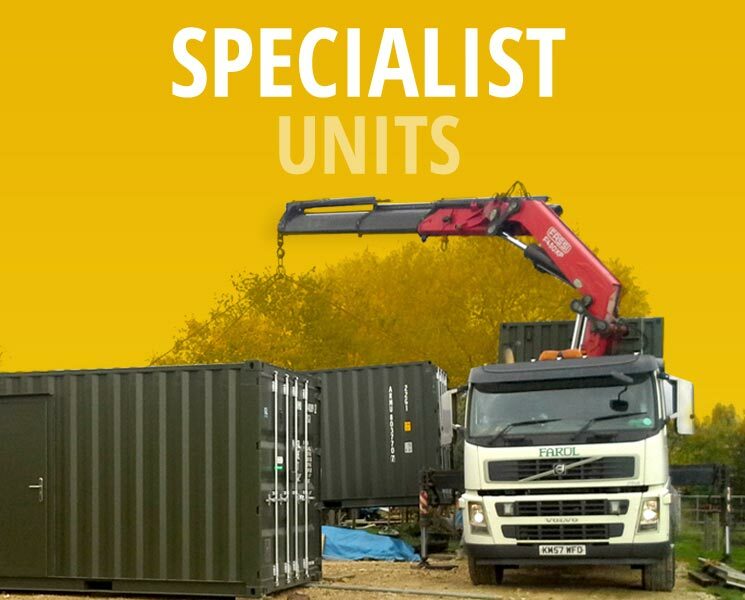 We are a FORS and a SafeContractor accredited supplier, and constantly review our operating procedures and processes to ensure the highest standards. All our operatives are trained and experienced in their duties. We provide operatives with PPE ( Personal Protection Equipment ) steel toe cap boots, gloves, helmets, overalls, hi vis jackets and trousers. All our vehicles are ‘Low Emission Zone’ compliant and we pride ourselves on our high environmental standards.